We are open to the public from 10.30am - 4pm, every day except Monday. Do call us on 0127...3 554218 during these times if you have any queries. 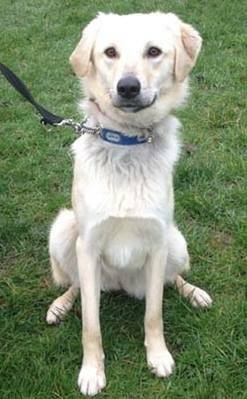 Lucy is a beautiful girl of 18 month olds, looking for her perfect match in an active, experienced home.